While the exact meaning of success naturally differs from person to person, there are a number of universal indicators of success especially fitting in the case of life’s two most important arenas: one’s personal life, and in the business world. 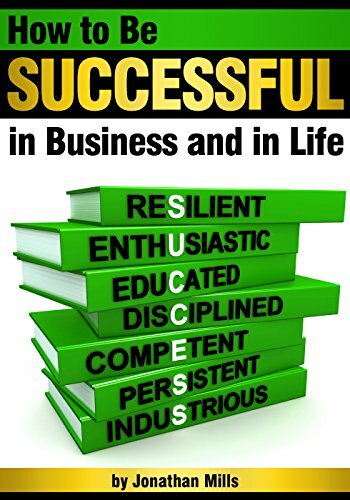 Whether you’re just getting started in your quest for ultimate success or you’re seeking to kick things up a notch and amass unprecedented levels of personal accomplishment; your success in business and in life depends on how you implement a specific set of seven key characteristics. This book is going to show you exactly how successful people utilize these seven key traits, and how you can adopt and implement these characteristics in your life too.